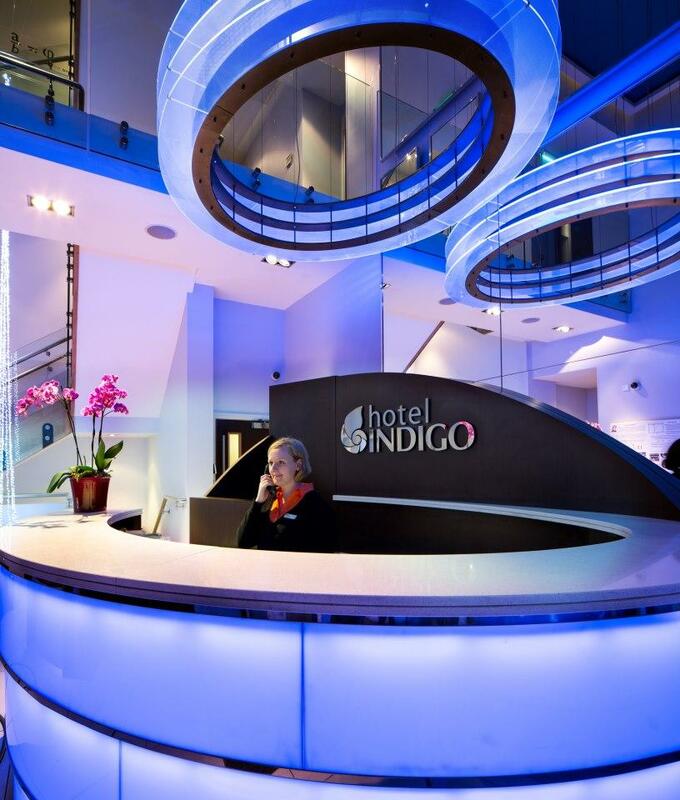 Hotel Indigo in London, Paddington has just announced a Flash Sale 30% Off! Hotel Indigo London Paddington is a branded boutique hotel in London Paddington which combines the individuality of design and service personality. With the confidence of a globally supported brand, Hotel Indigo London Paddington is created for travellers who are searching for exclusive accommodation in London and boasts free wireless internet throughout. The hotel is owned and operated by London Town Hotel Group, one of London’s fastest developing hotel groups. Hotel Indigo London Paddington is a mere minute’s walk to London Paddington Railway Station and the Heathrow Express, getting you to/from London Heathrow Airport in only 15 minutes! 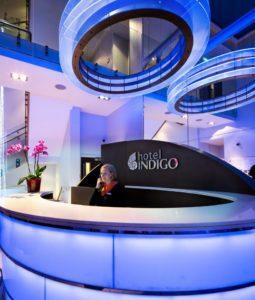 So go ahead and book your accommodation at Hotel Indigo in London through Hotels-Fairy.com and save a massive 30%!! Offer subject to availability. Discount refers to price difference between the flexible rates and advance purchase rates.